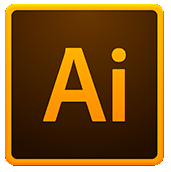 Creative professionals seeking the fastest, easiest and most comprehensive way to learn Illustrator CC. Practical working knowledge of computers and basic Mac OS X or Windows skills. 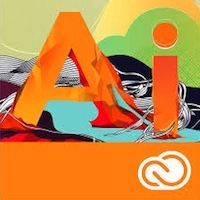 Photoshop Fundamentals: An Introduction to Photoshop class or equivalent experience is recommended.